Samsung wins the best award at the Mobile Choice Consumer Awards 2017 in London. This annual event celebrates the best smartphone devices in the mobile industry, not leaving out top-notch handsets and the best wearable. The Apple Watch Series 2 was voted best Smartwatch of the year, 2017. Not just that, Samsung overpowered Huawei, Google, Motorola, Sony and Nokia by taking the award for the best manufacturer of the year and also won Best Camera Phone. It earned a 5/5 score in the review as a result of its futuristic design, amazing software experience, and stunning camera, a perfect score. 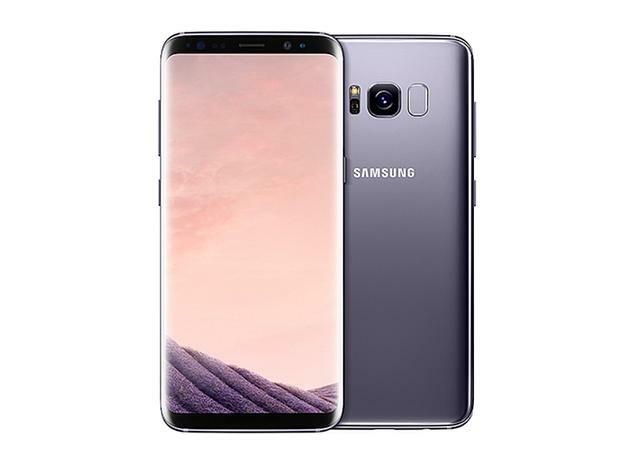 Being the first to kick off amazing features such as the powerful Qualcomm Snapdragon 835 processor and a space-age Infinity Display in the market, Samsung has greatly shown us it stands for the best. Despite the 5.8-inch display, the phone is quite easy to use.